We are committed to Christ, the children, and our calling to partner with the local church to break the cycle of poverty. The story of 2nd Mile Missions is nothing short of remarkable. It’s an inspiring tale of radical faith and God’s immense love for His children. Two ordinary people, teachers by trade, listened and responded as God repeatedly challenged them to boldly submit to His plans. It began with a stirring. A subtle feeling of discontent grew into a God-sized vision that was planted in the hearts of Rod & Nancy Wildman while on a family vacation in the Dominican Republic. After several failed attempts to connect with local organizations, Rod finally spoke with Pastor Borrell who offered to show the couple parts of Punta Cana most tourists will never see. Not far from the bustling, luxurious resort areas, Pastor Borrell escorted the Wildman’s through the slums where migrants from Haiti had been forced to reside after coming to the Dominican Republic seeking better employment opportunities. Knowing the importance of education, their hearts were broken to learn that most children were denied access to a good school simply because they were poor. Standing in an abandoned church hearing Pastor Borrell share his dream to use the building as classrooms for the children in the slum, Rod & Nancy immediately committed to help raise the funds to make it a reality. Over the years since it’s inception, 2nd Mile Missions has created a child development program in response to the greatest needs of the community. This program reflects the commitment we have made to the children we serve. Consisting of four unique components that support and encourage children from childhood into adulthood, each student is equipped to learn and grow into productive adults. Healthy Foundations – provide the essentials for every child to develop healthy habits, including physical education and hygiene & nutrition instruction. 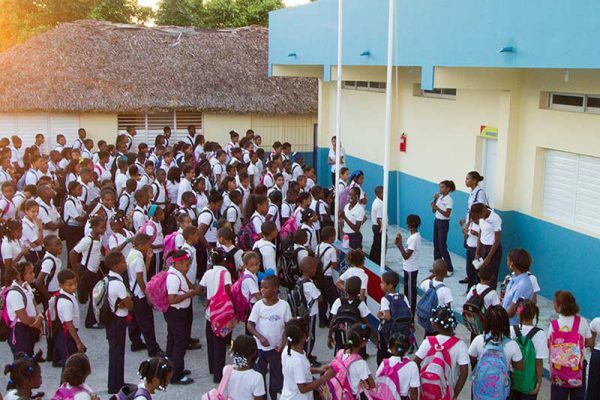 Sponsorship Programs – enlist partners in the United States to support children enrolled in the 2nd Mile Education Center, as well as a family of girls residing in the House of Hope. Leadership Development – equip students to pursue higher education, provide job placement, trade skills training and microfinance opportunities. Spiritual Enrichment – share the gospel message, teach bible study and connect children with the local church. 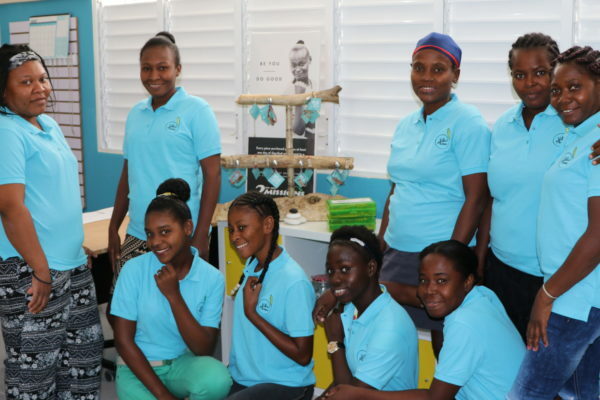 Vida Plena is the part of 2nd Mile Missions focused on providing trade training, business and finance education and dignified employment to the marginalized women from the communities of El Hoyo and Monte Verde. What began as two meager classrooms in the back of a vacant church has evolved into the 2nd Mile Education Center. The school serves pre-school through grade twelve, with as many as 800 students enrolled every year. The House of Hope was born out of necessity. It provides a comfortable, loving home, and a sense of security to young girls who have been abused and/or abandoned. 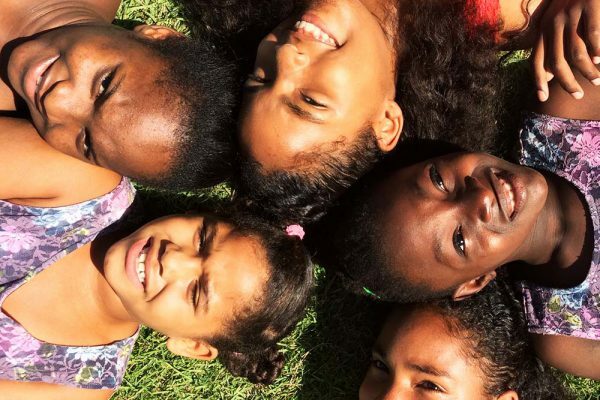 More than a home, the House of Hope is a family – a place where girls can begin to thrive.